This year’s Mindful Living Experience (MLE) will start on Sunday, February 10th. Let this experience breathe fresh air into your life. Our 29 day program has 5 primary areas of focus: yoga, meditation, nutrition, journaling and rest. Meetings are on the following Sundays from 1-3 pm: February 10th, 17th & 24th, March 3rd and 10th. The cost of the program includes unlimited yoga & 5 group workshops. Diet and nutrition advice & examples will be given with an eye toward steering you to your perfect plan. 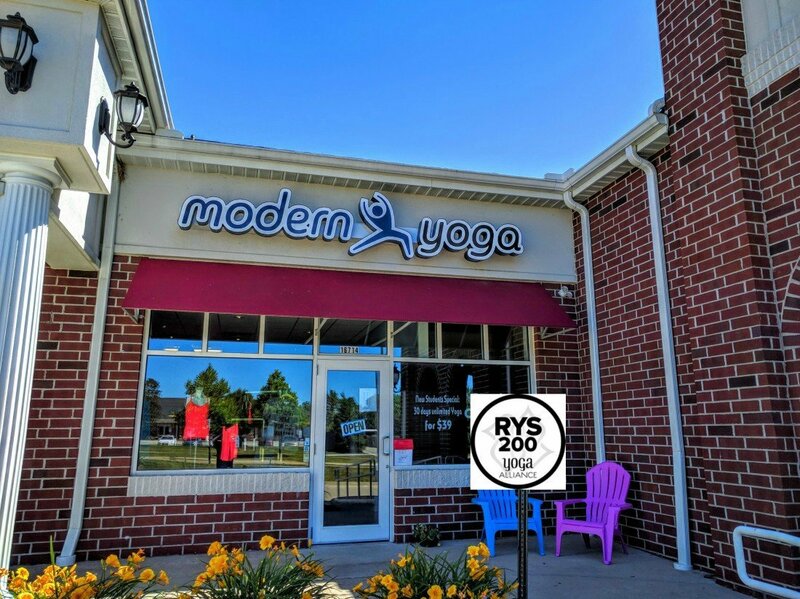 Everyone is different, therefore all food is priced separately by each prospective vendor and is not included with you purchase from Modern Yoga. We offer an environment for you to learn from experience how to choose the foods you eat and also where to find valuable resources and eat healthy on any budget! Our group MLE workshops are also a great place for you to share your experiences and knowledge. Marisa Pelser and Dr. Amy Hoover will be joining us this year. Marisa is the owner of Raw Trainer. Dr. Amy Hoover is a Physical Therapist who focuses on women’s health. We will also have other special guests and teachers, MORE INFO to come soon! A great Savings for you in the New Year. Make 2019 the year of change in your life. You should consult and follow you doctors direction when engaging in any new fitness or diet plan. 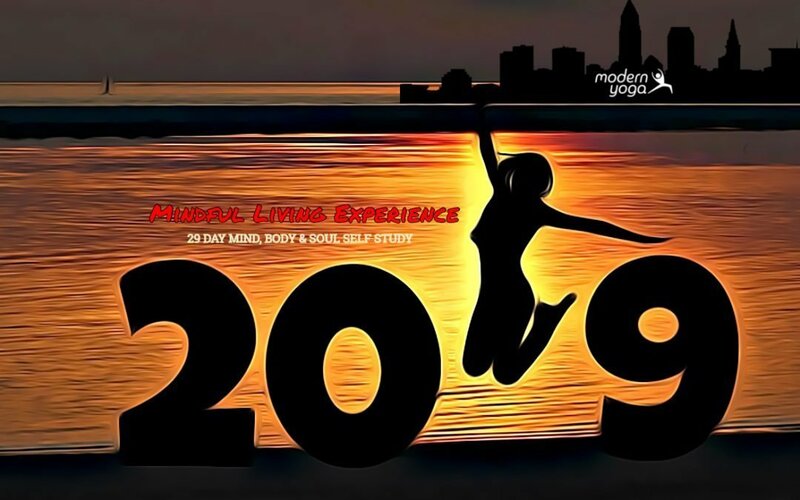 The Mindful Living Experience: A 29 Day Mind, Body & Soul Study is a group experience that includes five key elements: meditation, yoga, nutrition, self-care and journaling. Weekly meetings will be held at Modern Yoga. A private Facebook group will be available so that we can support each other through the experience (and beyond). Program will be lead by Joyce & James Atherton ERYT, owners at Modern Yoga. Joyce & James are ERYT with over 3500 combined hours yoga teaching experience. Learn more about Joyce & James. Meditation: Learn about Mindfulness Meditation and uncover why meditation is the link between your mind, body and health. You will set the foundation for a daily meditation practice and watch it grow week to week. Meditation techniques will include Vipasana / Mindfulness, Metta (love & kindness)& other tools and simple methods you can use at home. James will will lead this part of our group and will incorporate his knowledge from his meditation practice & studies. Yoga: Commit at least 4 practices each week. Participants will receive unlimited passes to attend any regularly scheduled yoga class at Modern Yoga throughout the MLE! A great value on it’s own, but quite a bargain with the rest of the experience. 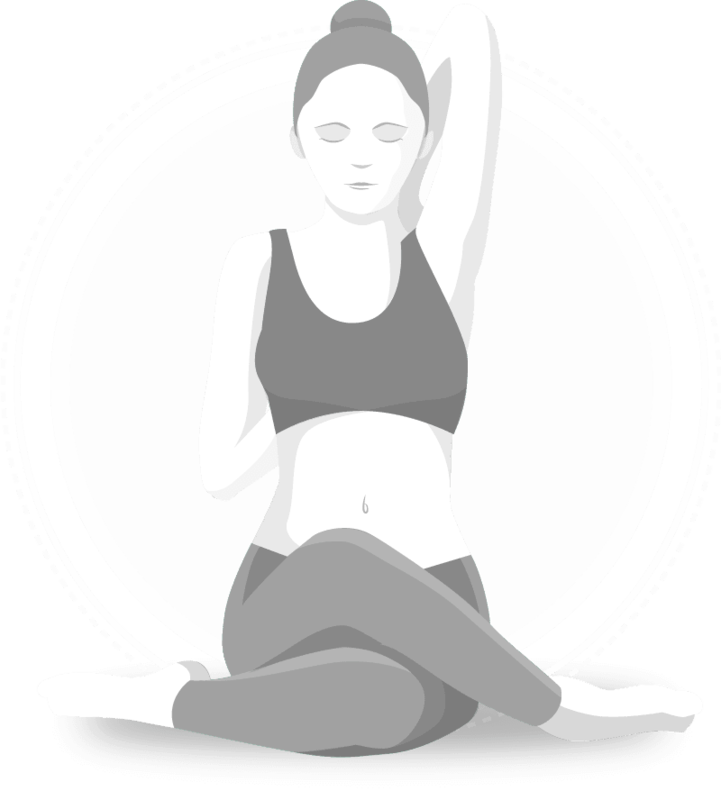 Modern Yoga offers over 45 weekly classes in a variety of forms of Yoga. We are excited to have Dr. Amy join us! Dr. Amy Hoover is a physical therapist at Cleveland Clinic who specializes in pelvic floor disorders, including pre/postnatal rehabilitation. She has been working with the postpartum population for over 13 years. She lives in Medina with her husband and two children, two dogs and two horses. Marisa Pelser of Raw trainer will lead the nutrition segment of our group assisted by James and Joyce. Our philosophy on nutrition and diet is simple: Everyone is different, you should tailor your diet to your specific lifestyle and biology. Healthy foods are good for everyone regardless of diet! Our goal is to offer intelligent resources for our group. Topics will include: Plant based diets, vegan, keto, raw foods, heart healthy, intermittent fasting and more! Raw Trainer was born when Marisa Pelser, a fitness advocate, and full-time mom ran into issues with her health and skin. Looking for a cure that started from the inside, Marisa began her raw food journey. Today, Raw Trainer offers a variety of meals, desserts, and smoothies, made with only the highest quality organic ingredients.directly to your door every week. Enjoy unlimited yoga during the Mindful Living Experience! If you are a member of Modern Yoga already (Platinum, Gold or Silver), we will pause your membership during the program and start it up after completion. We can also pause your New Student Special! If you already have class passes, not to worry, class passes never expire. Contact us with questions or for more details. June 22nd – 29th, 2019 | Join us! 30 Days Unlimited Yoga for $39! You don’t have to be flexible. You don’t need the latest, greatest, most expensive yoga clothes. You just have to show up. You are the most important part of your practice. Take any of our over 40 weekly classes! We Love Beginners! *New students only, teacher training & workshops excluded. 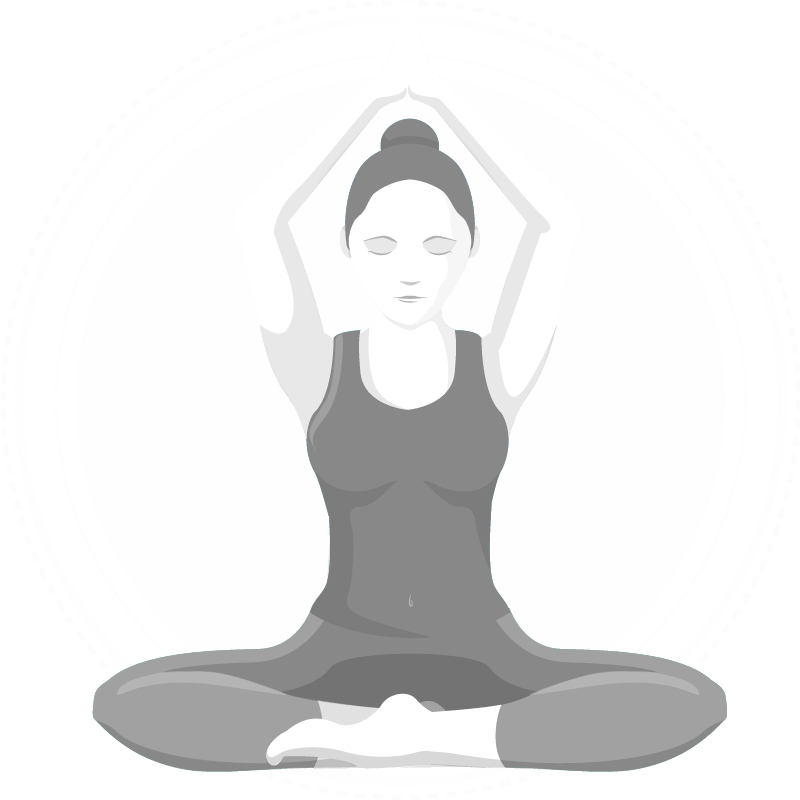 Learn more about the types of Yoga classes we offer here at Modern Yoga. Workshops, Retreats and Special Classes.